LOS ANGELES, CA – On June 26, 2013, the California Community Foundation (CCF) celebrated the one-year anniversary of its Building a Lifetime of Options and Opportunities for Men (BLOOM) initiative with a town hall meeting at Los Angeles Trade Tech College. During the town hall meeting, CCF announced significant behavioral changes in the 174 system-involved young men enrolled in BLOOM, a five-year grant making initiative focused on South L.A.’s black male youth ages 14-18 who have been involved with the Los Angeles County probation system. The town hall meeting included a panel discussion on the importance of the BLOOM initiative to Los Angeles that was moderated by LA Talk Live host Starlett Quarles with panel participants Karim Webb, Buffalo Wild Wings Franchise Owner; Dennis Carroll, LA County Probation Department Bureau Chief; Keith Parker, UCLA Government and Community Relations Vice President Chancellor; and BLOOM youth Anthony Smith. 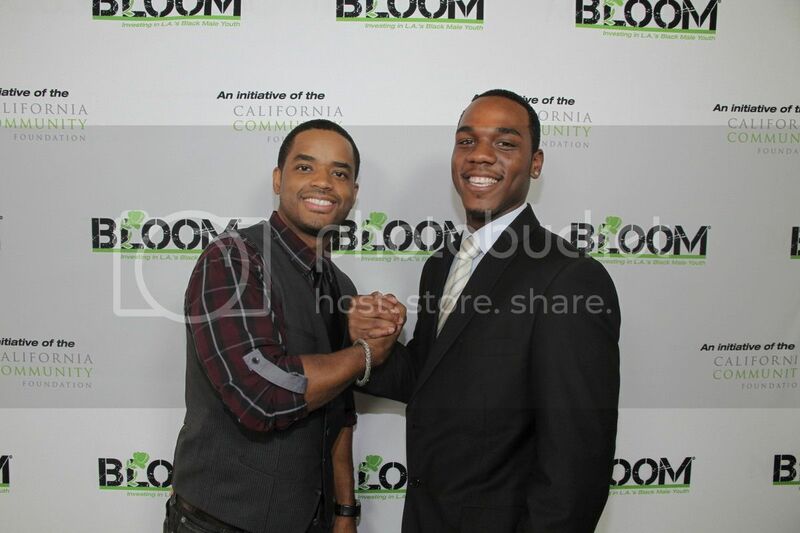 Following the panel discussion, BLOOM spokesperson and actor Larenz Tate discussed the challenges he and his family members faced during childhood and the importance of BLOOM in Los Angeles. “My father was willing to pull me out of a movie if I didn’t get good grades,” said Tate, highlighting how imperative it is for parents to be involved in the lives of their children and being supportive of their education. Brett Roberts, a young Black man from South Los Angeles, also shared how he went from being arrested at the age of 15 to completing a master’s degree at Pepperdine University and receiving a fellowship to the Harvard Kennedy School. According to the Los Angeles County Probation Department, 75 percent of all youth violate the terms of their probation. Thanks to BLOOM and the help of such community partners as Brotherhood Crusade, Community Coalition, Los Angeles Urban League, Youth Justice Coalition and Youth Mentoring Connection, the number of youth violating the terms of their probation will continue to decline in Los Angeles County each year. A blue print initiative for other cities across the nation, BLOOM has partnered with some of the best community organizations in Los Angeles County to help 1,200 youth complete high school and 1,000 youth become gainfully employed by 2017. New community partners announced at the town hall meeting include West Angeles Community Development Corporation/Goodwill Industries, Community Build, Social Justice Learning Institute/Black Male Youth Academy, Coalition for Responsible Community Development, and Resources for Human Development. Parents and the community are urged to direct black male youth they know between the ages of 14-18, who have been involved with the Los Angeles County probation system to BLOOM. 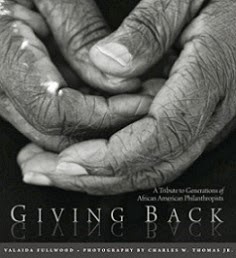 To see how BLOOM can make a difference in your youth’s life, visit www.IamBLOOM.com. For more information on BLOOM, visit www.calfund.org/BLOOM. 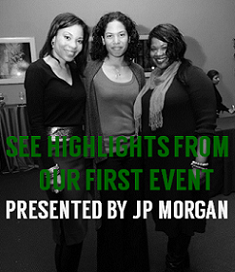 Follow BLOOM on Twitter at @BLOOMSouthLA and “like” the BLOOM Facebook page at http://Facebook.com/BLOOM.CCF.